I recently pulled my Atari 2600jr from storage for testing. I only have one cart to play with (Battlezone) and it's not really working. I'm connecting it via RF using the original cable. There is sound but video is very very distorted and from time to time disappears altogether. Basically it's unusable in this state. What could be the culprit? Are you using a coax adapter? If not, do you have one you could try out on a coax-equipped TV set? If it works with the little RF-coax piece, that would give some additional info. I forgot to mention I'm in Europe. We don't use coax connectors in TVs. I tried several different RF cables and I don't believe that is the problem. I tried manually adjusting the hex-screw for picture quality and it doesn't get any better. Sorry but what you linked to is just an adapter, it doesn't convert or decode anything. 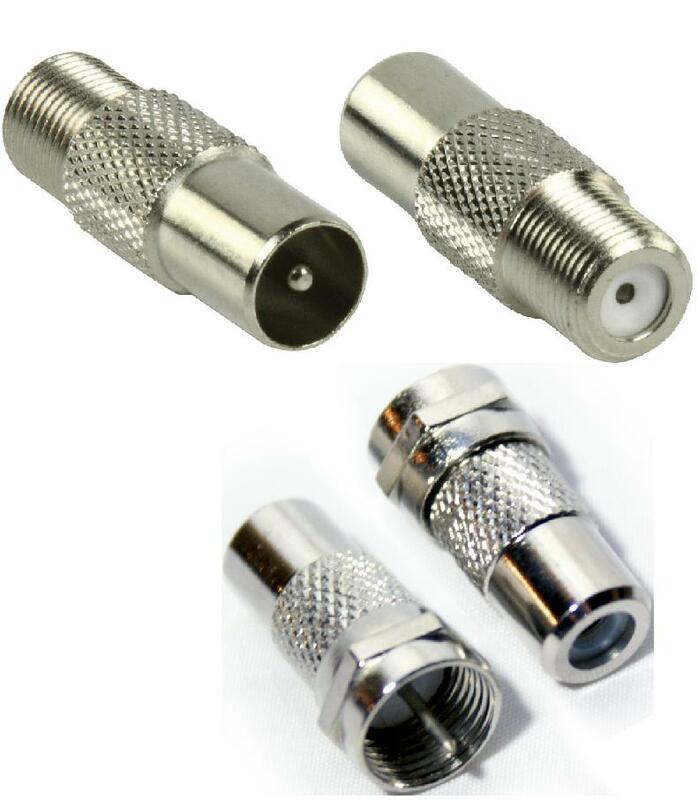 again, your connector does not convert anything as there is no "coaxial signal". A standard euro antenna cable is coax by definition just with a different connector. 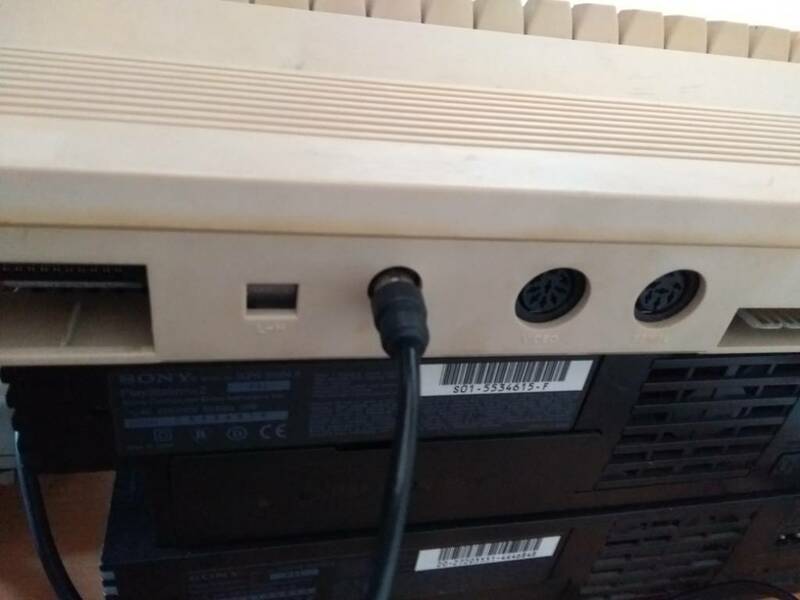 In Europe we used the round plug-in connector instead of the screw-on connector that you guys use in the US. While it is true that the screw-on connector produces a much more secure connection, there shouldn't be much of a difference in the signal quality. The reason why it worked in the case of the other forum member could be that he was using a busted cable? Just guessing. The RF out was widely used in the 80s and early 90s on a bazillion computers and consoles. It was a pretty much standard way of connecting stuff to the TV. 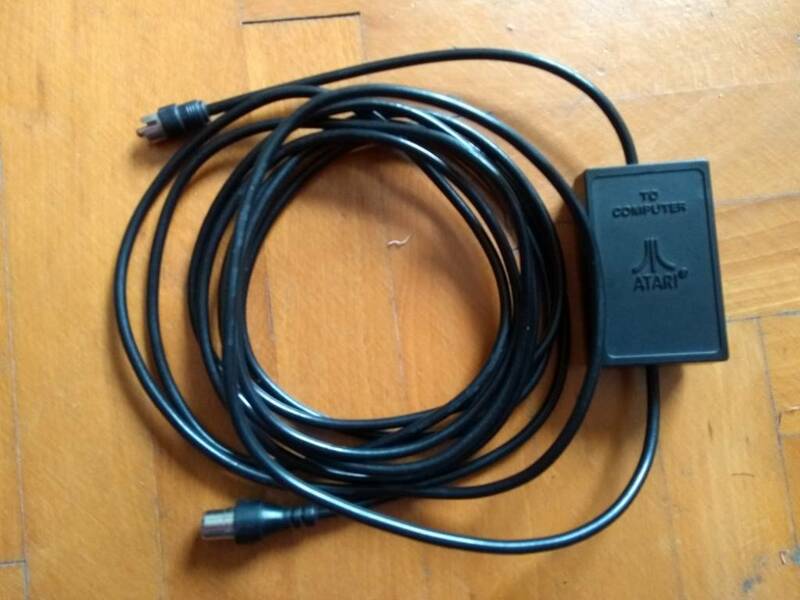 I don't see why it wouldn't work with the Atari. My guess is that the RF modulator in the Atari is causing the problem or something else. I checked all the solder joints and they look brand sparkling new. Apart from a bit of dust, the PCB is also very clean. EDIT: the voltage on the big 2200uF 16V capacitor is 10.18V and the voltage regulator outputs 4.91V which should be fine. Edited by Half-Saint, Tue May 22, 2018 11:39 AM. The only dedicated 2600 I've owned (I'm not counting the 7800 currently in storage) was an Irish-market, Irish-manufacture 2600jr. It was used in Ireland on a PAL television, and only had RF output - no SCART, S-Video, or composite. As far as I'm aware, this was the standard model for PAL markets. I believe (though I could be mistaken) that there were SECAM 2600jr models made with SCART output. 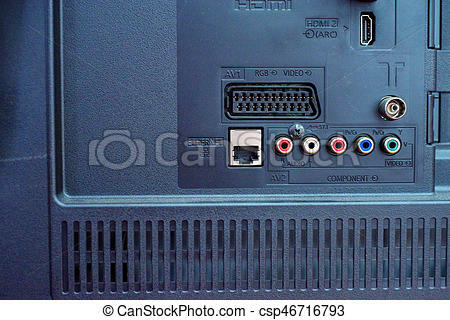 However, my understanding is that those models were specific to the French market, where SECAM was the TV standard and SCART connections were required for A/V devices designed to connect to a television. SECAM and PAL are not directly-compatible, though they are close in spec - a SECAM signal will generally display on a PAL TV, though likely with no colour and distorted sound. As this relates to the original conversation: coax (as mentioned previously) is still used in Europe for free-to-air television. 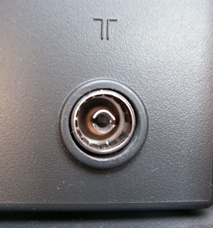 The European antenna connector (aka the 'Type F', IIRC) connector is a push-on, not screw-on, device as it is in the US. It is not the same form factor as an RCA connector, and it's difficult to confuse (or mistakenly connect) the two. I know you're just trying to help but there's no need to get upset. I'm refusing to believe what you're saying simply because it doesn't make any sense to me. I also have a background in electronics and computers. The RF modulator in the Atari produces a signal that a TV can pick up as it would pick up a regular TV signal on the antenna. The only difference here is you only get one channel. The connector has nothing to do with it! Just because you add one connector on top of the other, it doesn't change the signal. EDIT: yes, I'm using the exact same connector on TV side as the picture above. Sorry, didn't come out the best but this is the cable I'm using. Edited by Half-Saint, Wed May 23, 2018 3:58 AM. So, why does it have a Belling-Lee connector on the other end from the factory? No, it's not. 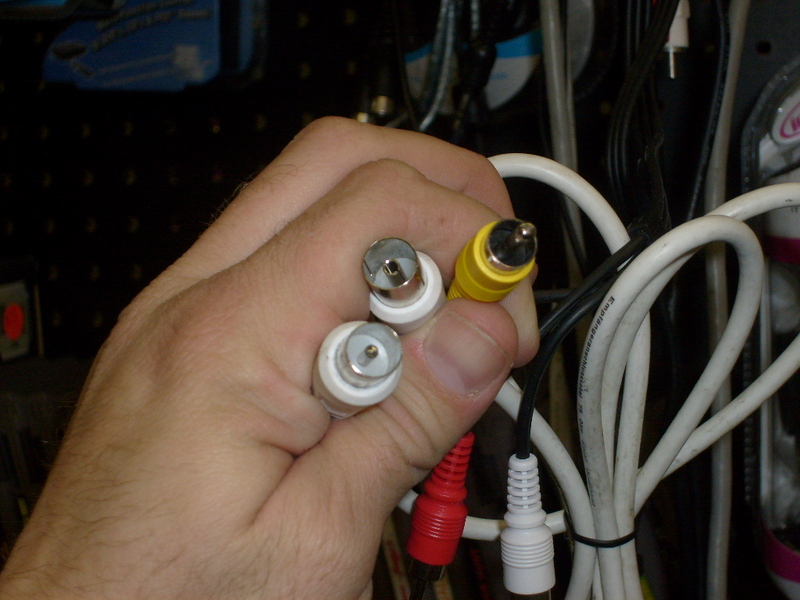 An RCA connector does not fit in the antenna jack as the pin is thicker. 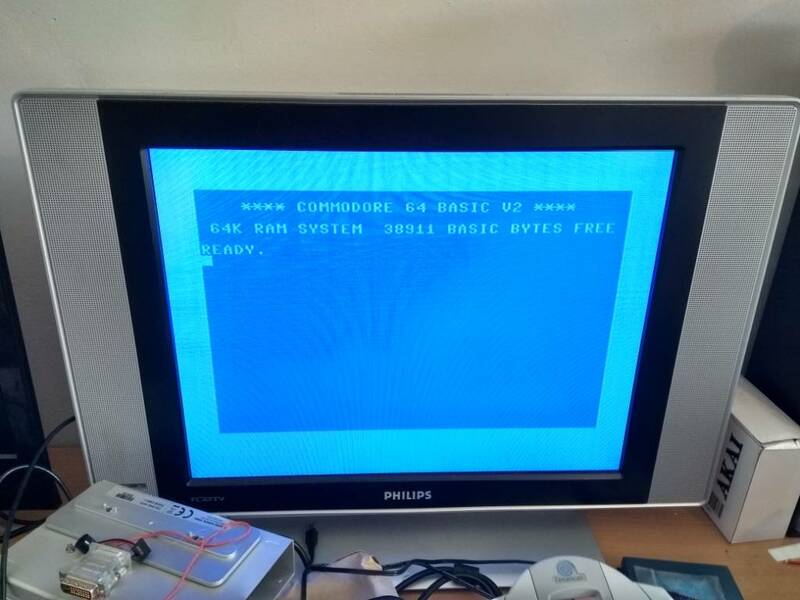 I just tested the Atari cable with a C64 and it works fine on the same TV. Edited by Half-Saint, Wed May 23, 2018 4:14 AM. Yes, the switch says '2-3' but when set to '2', the TV doesn't pick up anything (should be picked up at 55 MHz). '3' gets picked up at 61 MHz but barely. Oh no, it has auto search as well as the option to do it manually. It's just not picking up the signal. I'll open up the tuner and see what's up, if I can.